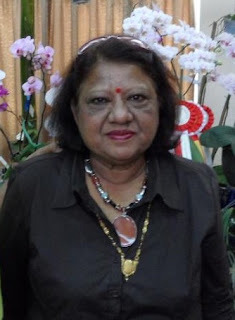 Pramila Khadun is a poetess from the island of Mauritius. 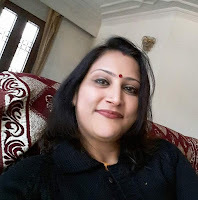 She holds a degree in Food Science from S.N.D.T Women’s University, Pune, India and a Post Graduate Certificate in Education(P.G.C.E) from the Mauritius Institute of Education. She had been Head of the Department of Food Studies Department at Modern College and part-time lecturer at the Mauritius Institute of Education. An education officer and writer, Pramila is now enjoying her retired life with her husband Raj and three children, Dr Rajnee, Priyumvada and son Kaviraj. While living in Lalmatie, Flacq, Mauritius, she spends time in reading, writing and travelling. She has three collections of poetry published. Her novel ‘When Love Speaks’ will soon be in print.